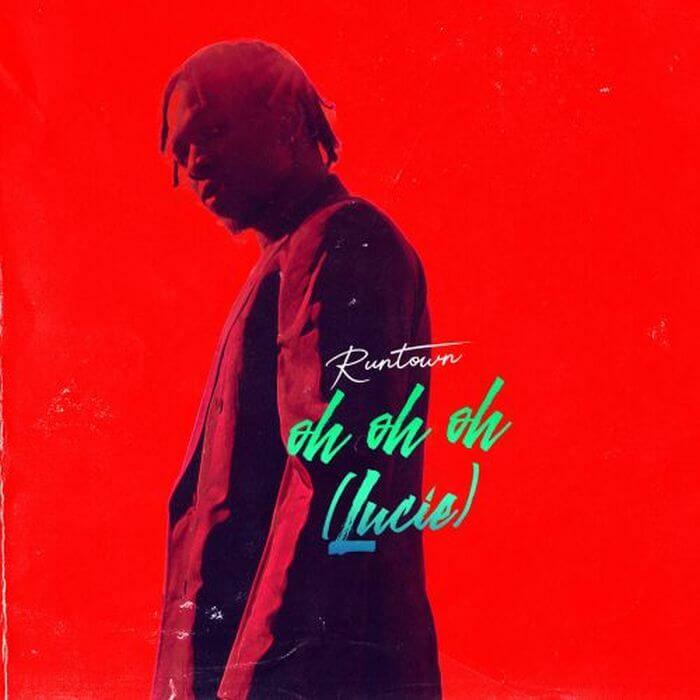 Runtown is back with a new groovy wavy tune titled “Oh Oh Oh (Lucie)” which his fans are going to love. This is coming few hours after the release of his collaboration with Seyi Shay on her own record titled “Gimme Love”. Check it out below and don’t forget to share your thoughts. Enjoy!! !